There exists a dangerous misconception regarding the ‘arc rating’ of infrared (IR) windows or viewing panes used for the thermal inspection of electrical systems. 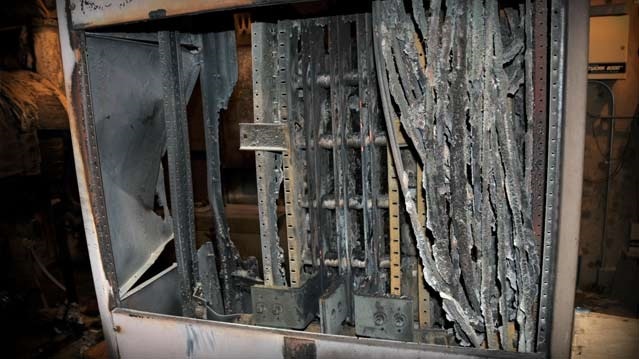 Many reliability and maintenance professionals are under the impression that an IR window will protect them in the event of an arc blast. Others believe the installation of IR windows will convert ‘non-arc-rated’ switchgear or electrical equipment into ‘arc-rated’ cabinets. Neither is the case and both misconceptions need to be corrected because they present very real safety concerns. All major brands of IR windows are available as standard options on various types of switchgear, MCC buckets and other electrical equipment. They have also undergone extensive evaluation and testing as parts of arc-rated systems. No-one, however, should ever suggest that any of these tests or system certifications have any broad-based or generic rating for switchgear or electrical equipment. The simple fact is there is no such thing and any claims to the contrary are dangerous and negligent. Having said that, there are some very important differences between different brands of windows that should also be highlighted. In industrial environments, a polymer IR window offers distinct benefits over traditional, limited life crystal windows that can easily shatter. The polymer alternative is impact-resistant, doesn’t degrade and therefore provides a set and stable IR transmission rate to ensure measurement accuracy. And to underline its suitability for use in industry – particularly in applications involving vibration and high duty cycles – these products carry an unlimited lifetime warranty. Another subject worth touching on is continuous monitoring. Electrical maintenance safety devices, designed to provide continuous temperature monitoring inside the electrical enclosure, also have an important part to play. 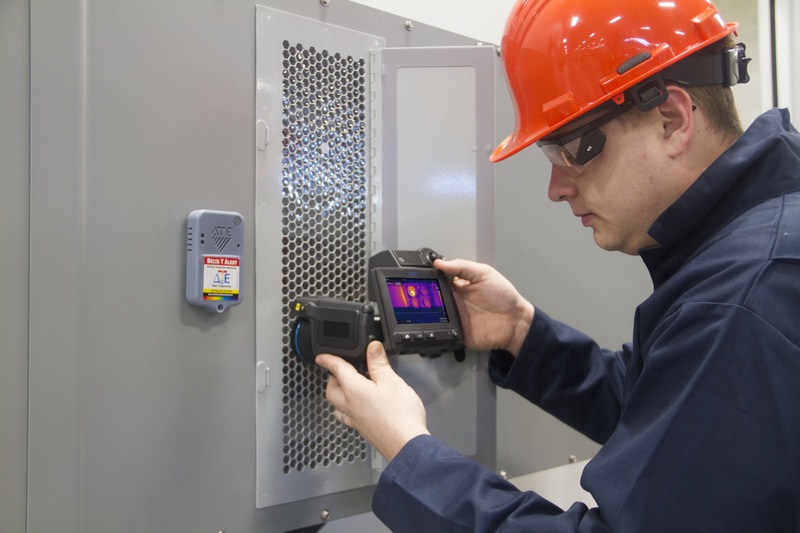 Just as with IR windows, their installation will not improve the arc rating of a cabinet but it will bridge the gap between infrared inspections by regularly recording and reporting critical temperatures so that faults are flagged up sooner. IRISS Ltd is based in Chelmsford, Essex, UK.